BULLHEAD CITY – The Bullhead City Elementary School District governing board has selected two veteran Arizona school administrators as finalists to be the next district superintendent. 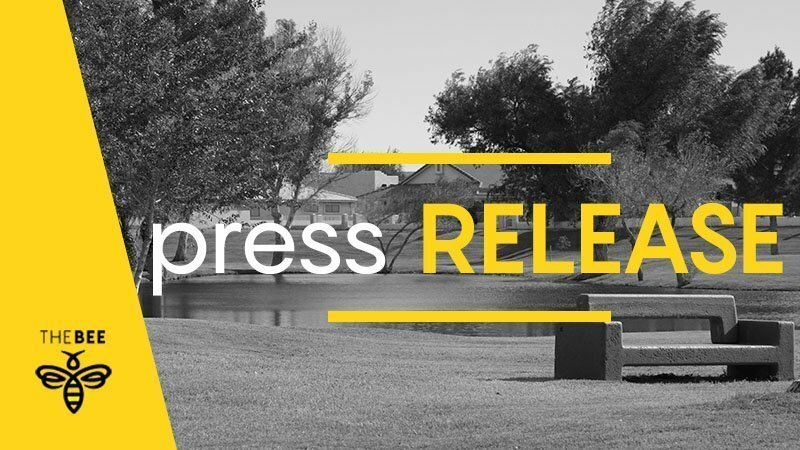 Dr. Carolyn Stewart of Bullhead City and Lynette Michalski of Maricopa will have final interviews with the board Wednesday evening (April 17). The board could make a decision that night. Michalski and Stewart were among four semi-finalists interviewed by the BCESD board Friday during a four and one half hour executive session. Seven candidates applied for the position, which is being vacated by Supt. Benje Hookstra, who is retiring June 30. The board has scheduled an hour-long community meet-and-greet with a question and answer session beginning at 6:00 p.m. Wednesday. It will be held in the school district board room, 1004 Hancock Road. Following that, the board will return to executive session for its final interviews with Stewart and Michalski. 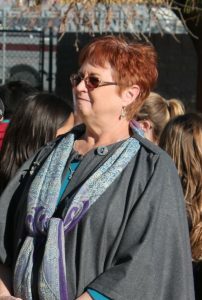 Stewart joined BCESD in 1989 where she served as principal of Coyote Canyon Elementary, Desert Valley Elementary and Bullhead City Intermediate (now Middle) Schools. She previously was a principal in the Kayenta Unified School District. She also taught education classes in Bullhead City at Mohave Community College and Northern Arizona University. She received her bachelor’s degree from Iowa Wesleyan University and her master’s and doctorate degrees from the University of Iowa. She retired from BCESD after more than 25 years. Michalski held teaching, site and district administrative positions in the Maricopa and Chinle Unified School Districts. She then served as superintendent of both the Gila Bend and Window Rock Unified School Districts. 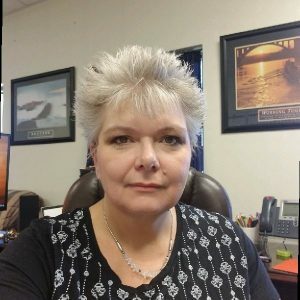 Michalski received her bachelor’s and master’s degrees from Northern Arizona University, and has done additional graduate work at Grand Canyon University. At Wednesday’s community forum, members of the public will be invited to submit questions, which a moderator will screen for duplication. The public will also be able to leave written comments for the board to review when it deliberates that evening. The meet-and-greet will be convened as a special BCESD meeting, since all governing board members are expected to be present. This superintendent search is separate from one just completed by the Colorado River Union High School District. Although the two districts maintain an intergovernmental agreement for classroom collaboration and some shared services, the BCESD board opted to return to having two superintendents after sharing one for six years.